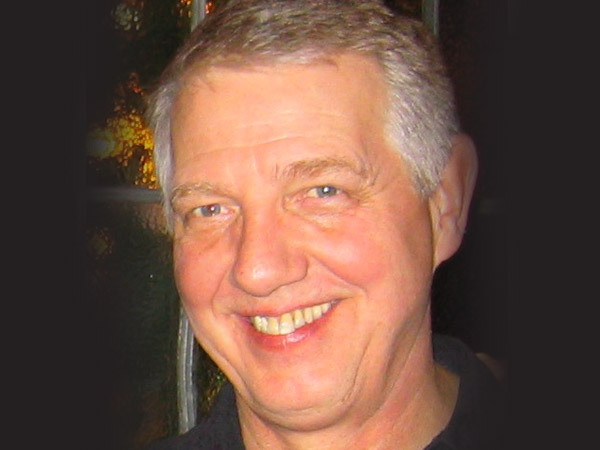 Harry began his career at Aspen Exterior in 1993 as a carpenter, and then moved into design. His over 30 years of technical experience enables him to create projects with both aesthetic and structural integrity. Harry lives in Mount Prospect where he enjoys gardening and lives with his wife, Lori, and he has two daughters, Heather and Haley. 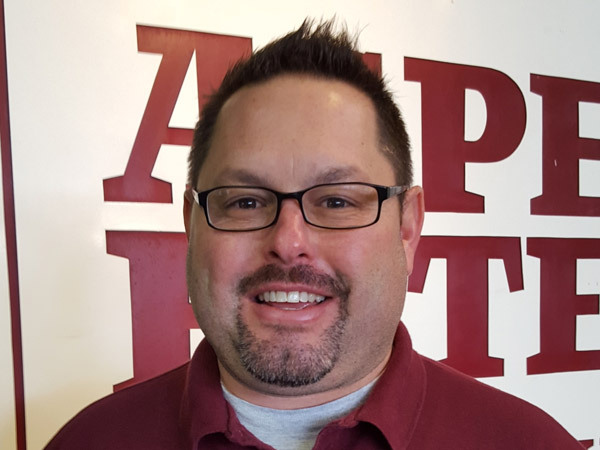 Tom joined our Aspen team in April 2018, continuing a lifelong career in remodeling. 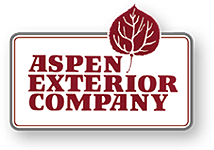 He ended his own remodeling business after 14 years to design and help homeowners educate themselves on Aspen Exterior products and proper installation. Tom enjoys golfing, fishing and spending time with family members; wife, Karolyn, and sons Michael, Austin, and Nicholas. Tavis came to Aspen after 12 years with Pella Windows to expand his knowledge in the remodeling industry. Tavis spends his free time with his three children and all their activities in sports, soccer, and dance. When he has time left, he enjoys golf and movies with his wife, Annie. Tavis and his family live in Crystal Lake. Brian started Aspen Exterior Company in 1978 with a focus on aluminum siding. Technology and materials have evolved over the decades, and Brian grew Aspen to become the leading exterior remodeler in the Northwest Suburbs. Brian lives in Palatine with his wife, Jeanne, and has three children; Paul, Alex, and Jeanette. As of June 1, 2016 Brian is taking an extended leave and will not be involved in day to day activities. 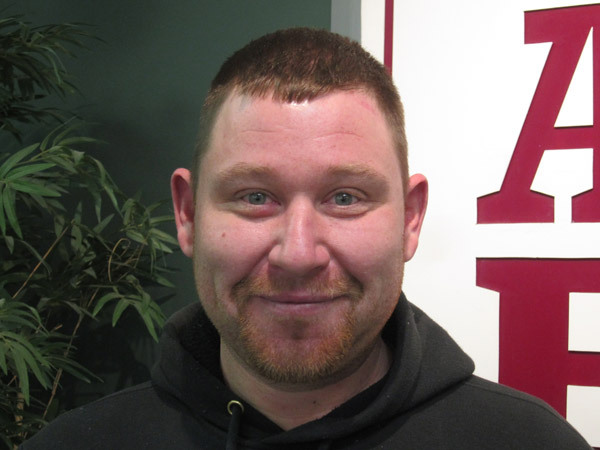 Colin joined the Aspen team as our Production Coordinator in the spring of 2015. Colin grew up in the Boston area, where he started in the remodeling construction industry by learning carpentry from his grandfather. Colin relocated to Illinois in 2000 and continued remodeling homes before bringing his vast remodeling and personal experience to Aspen Exterior Company. As our Production Coordinator, Colin oversees materials, craftsmen, and customer relations. Ludwik was a master craftsman with Aspen Exterior for years before becoming our field superintendent and service man. 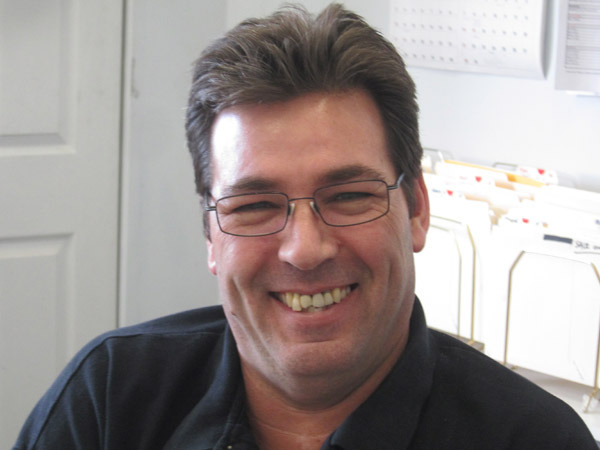 More than 25 years of service at Aspen gives him the experience to oversee our projects. Ludwik came to the United States in 1974 from Poland where he learned his craft in the old world tradition. 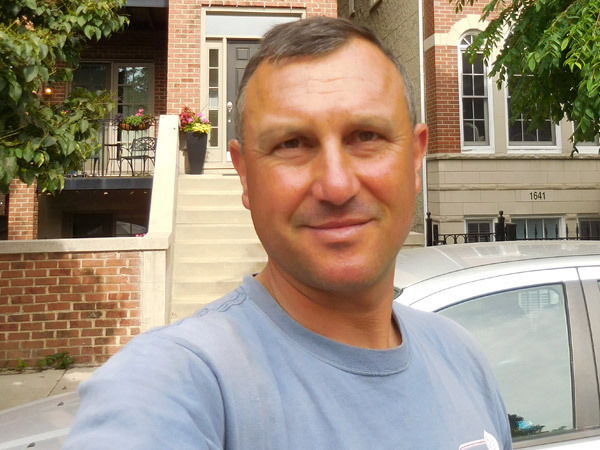 Ludwik lives in Lemont with his wife, Maria, and has four children; Stella, Gracie, Krystyna, and John. He also has seven grandchildren. 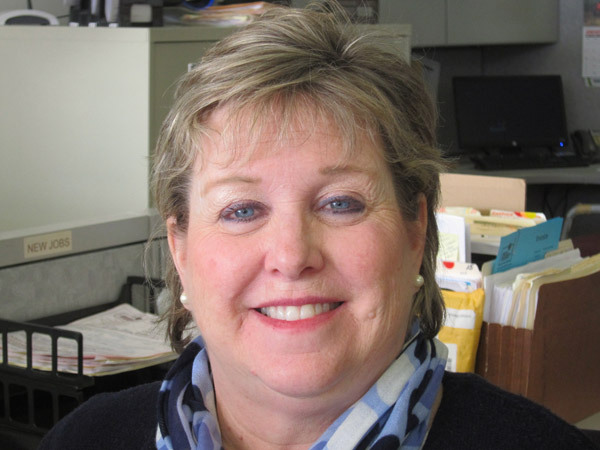 Anita started in the general office in 1997 and has advanced to the office manager position. A quick learner, Anita mastered all of the many technical aspects of keeping the office running smoothly. 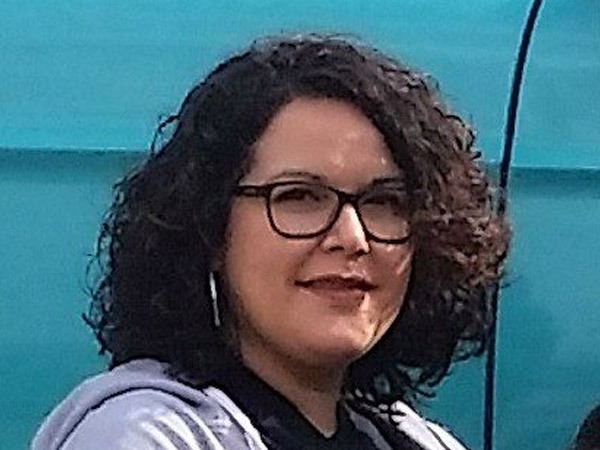 Anita lives in Palatine with her husband, Martin, and three children: Cristian, Martin, and Angela. She enjoys watching her children’s many sporting events and spending time with family and friends. Carey has been part of the Aspen team for over 20 years. She is an integral part of the office and is our Service Coordinator. Carey lives in Palatine with her husband, Al, and has a daughter, Jenny. She enjoys boating, motorcycling, and spending time with her three grandchildren. 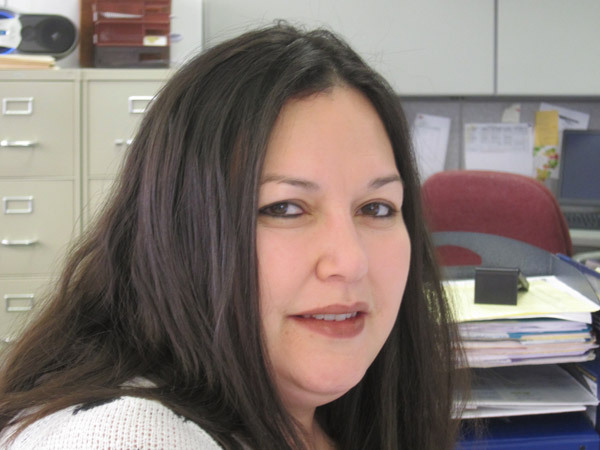 Lupe joined Aspen in 2014 and is part of the office accounting team. 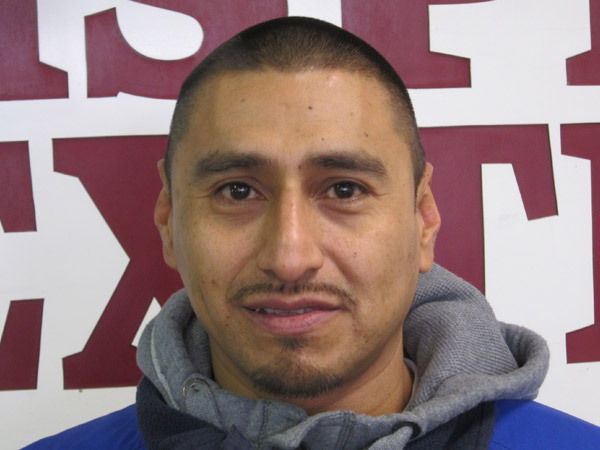 Lupe enjoys cooking and spending time with family and friends. 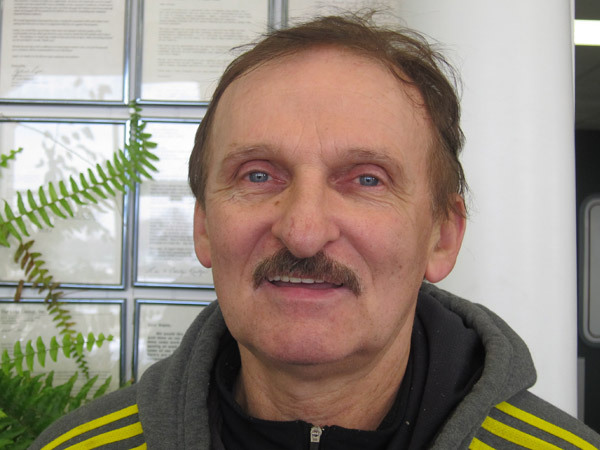 Jacek came to the United States in 1995 from Poland, where he served ten years in the military. He apprenticed under Lester for four years before becoming a crew leader. 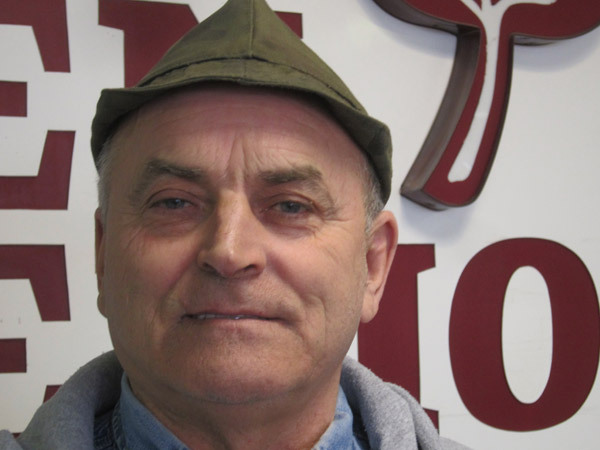 Jacek’s dedication to quality and customer service is legendary. He credits his skills and techniques to Ludwik. 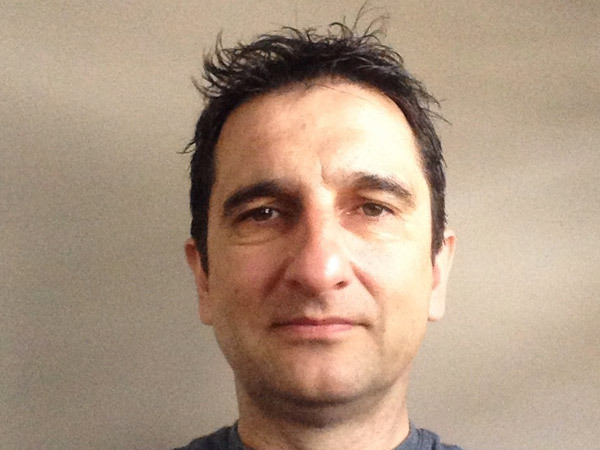 Jacek lives in Franklin Park with his wife, Agata, and two boys, Jacob and Christopher. Lester is a crew leader that has been with Aspen since 1999. He is a craftsman of unsurpassed quality on each project he creates. 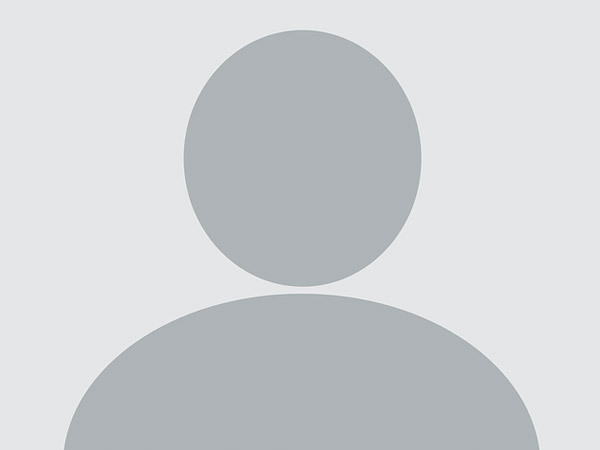 Lester lives in Chicago with his wife and children. Ziggy has been part of our Aspen team since 2003. He is a professional and a true craftsman, making him an asset to our company. Ziggy lives in Glenview with his wife and child. Greg started replacing windows and doors when he was 18 years old. He learned his trade from his father, who came to this country back in 1948 from Poland. Greg resides in Chicago with his wife, Paulina. Greg likes to smoke fish and play with his young son, Anthony. Gabriel is our roofing crew leader. Removing and installing a new roof is not for the faint of heart or the weak. Making sure all the little details are done to perfection is how Gabriel stands out. Gabriel lives in Rolling Meadows with his wife, Estella, and their three children: Veronica, Angel, and Samantha. Mango has been Aspen’s mascot since 1998. He is in charge of looking pretty, squawking, and donating old feathers to kids who come by to hear him talk. 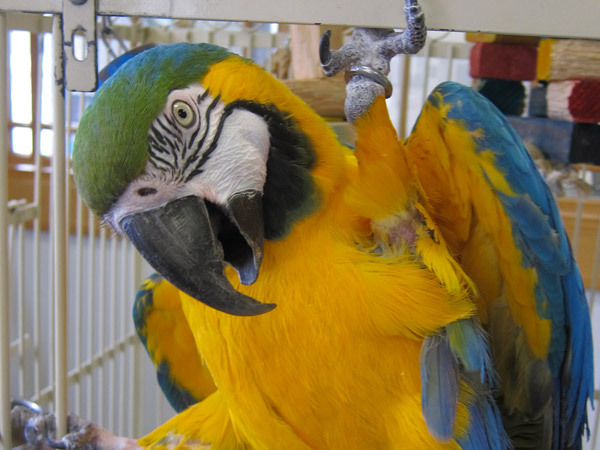 Mango is a blue and gold macaw. 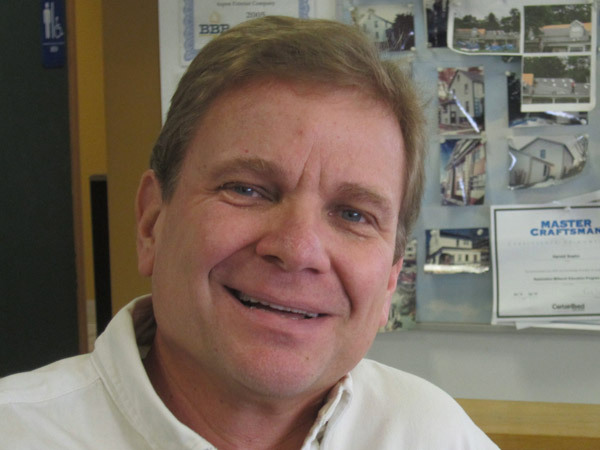 Rick has been a Senior Designer Consultant at Aspen Exterior since 1994. After his discharge from the Marines, Rick learned the home construction and remodeling industry at Edward Hines Lumber for 27 years before joining the Aspen team. 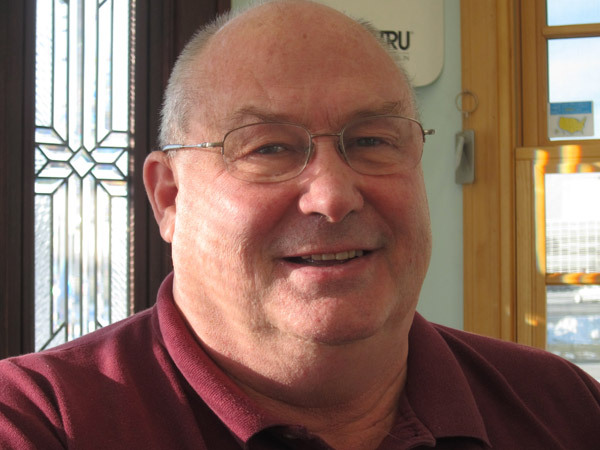 His 45-plus years in the building industry now give him a wealth of experience from different wood species to windows, siding, and roofing. Rick is married to Liz and has two sons and a daughter: Paul, Rick, and Angela. Rick lives in Evanston and spends his free time gardening, riding his motorcycle, and enjoying a fine glass of wine. Bruce has been in the remodeling industry his entire career. 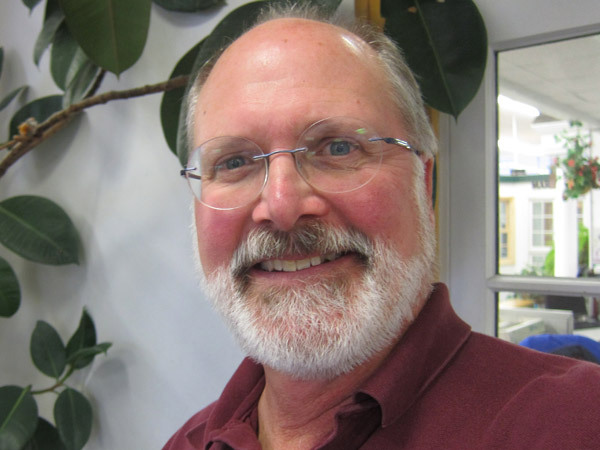 Bruce joined our Aspen team in 1997. He began as a craftsman, moved into design, and now into production management. His depth of knowledge of the complete remodeling process makes him uniquely qualified to be our production coordinator who schedules material and craftsman with our customers. Bruce lives in Wood Dale with his wife, Judy, and has two children, Jeff and Carla, and one grandchild. Bruce enjoys photography and genealogy research. Jim has been associated with Aspen Exterior for over 20 years. First, he was our Andersen Windows Representative, who supplied our windows. In 2000, he decided to join the Aspen Team. 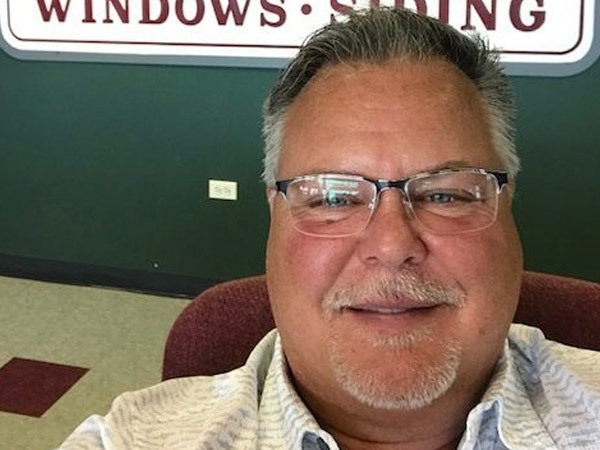 Jim’s entire 33-year career has been in the window and door industry working with homeowners, commercial and wholesale. Jim’s vast knowledge and his design ideas are what customers appreciate. He attended Crestline Universityand has achieved a Bachelor of Andersen Windows, Vinyl Siding Institute Graduate, and the Firestone Award. 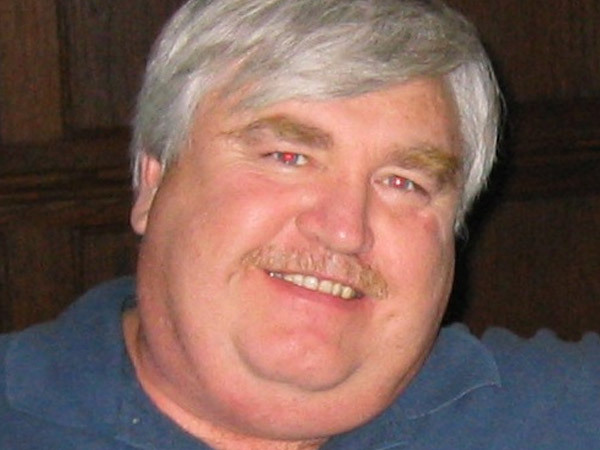 Growing up in Melrose Park, Jim was an avid baseball and hockey player. Now his favorite pastime is fishing and playing with his grandchildren.